So I know the palette has already been talked about but I was late on the train and I wanted to have my two cents. 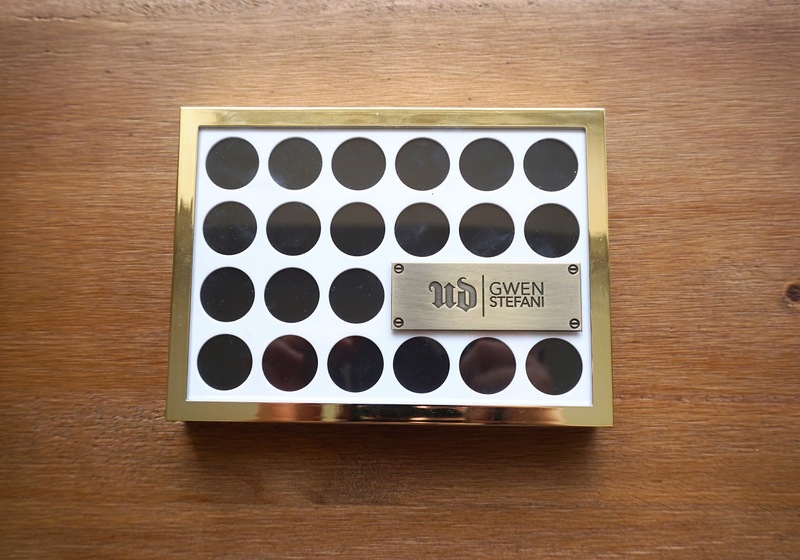 Earlier in 2016, Gwen Stefani and Urban Decay collaborated to create this eye palette, a blush palette and a few lipsticks. I'm a fan of Gwen Stefani, and think her make up although simple is a great signature style for her. I decided just to go for the eye palette, as I didn't like the shimmeryness of the blush palette, and I've got so many lipsticks I really don't need anymore. 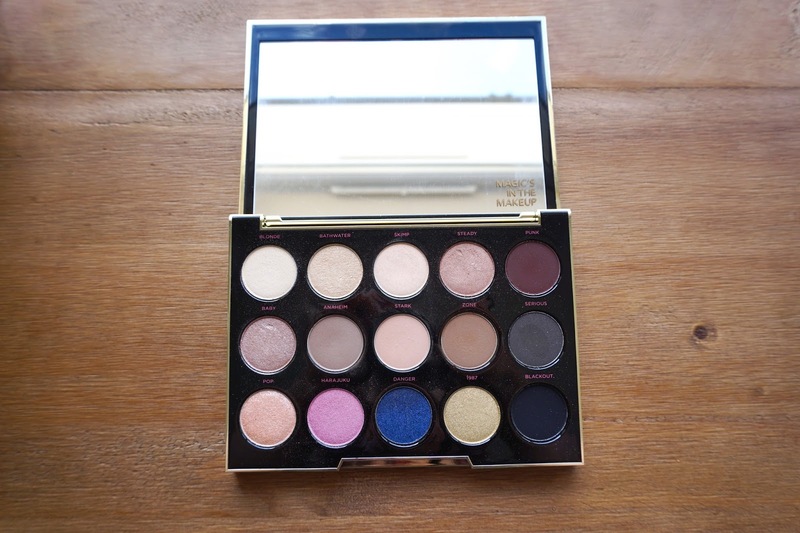 On first opening the palette, the selection of colours are simple and although there is a couple I doubt I'd wear (the blue) overall it's a very wearable palette. I know a few people said they didn't want to get this purely it's a bit boring, and I guess overall it is boring but it's really wearable and has been my daily go to palette since I bought it. 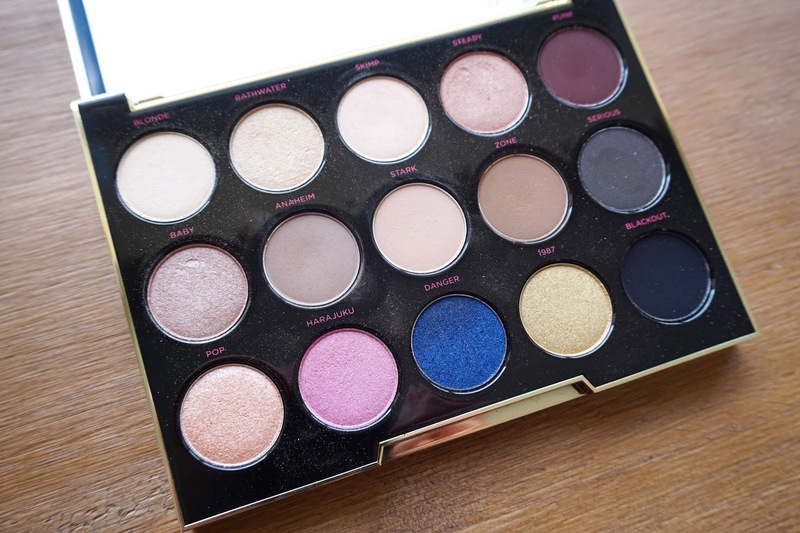 The top three shades of the first row are absolutely great inner corner highlights, you can create a few smokey eyes with the dark browns and that pink is really gorgeous on the lid. A surprising colour option for me was the 1987, which at first look doesn't look like anything however its a really yellow gold and I didn't know how that would look. I think this palette is great for my pale skin, and a lot of the colours being pale still stand out on my lids with a bit of painterly underneath. 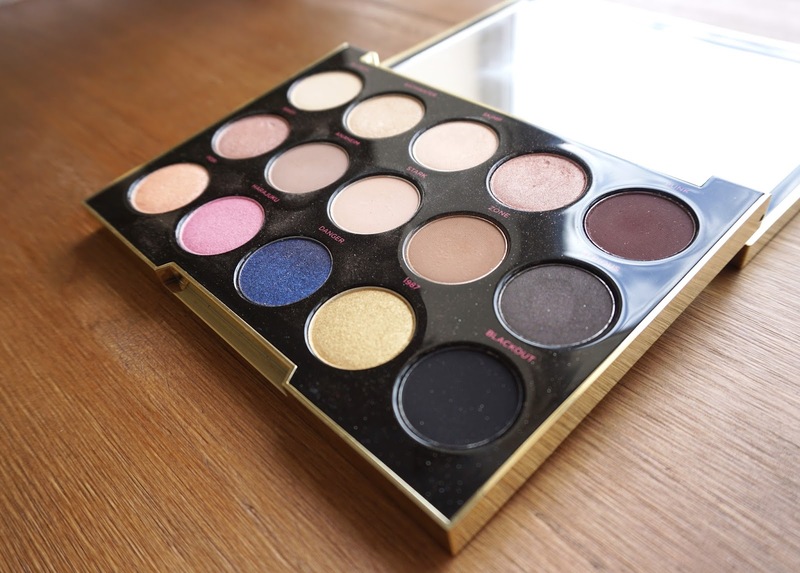 The palette costs £40 which seems a little much for only 15 shades, however it's a collaboration and they is a pretty decent selection of wearable eye looks. You can purchase it here.